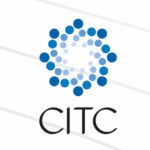 CITC Cosmetology International Trade Company GmbH was founded in Bavaria, Germany in 2010. They manufacture high quality Hyalax® products for aesthetic medicine, ophthalmology, orthopedics and gynecology. The whole Hyalax® range is based on hyaluronic acid of non-animal origin and is manufactured in best production facilities in Europe. Their priorities are safety and high quality. Their products undergo strict and continuous quality control and conform with all the requirements of European and international standards. Hyaluronic acid is a natural component of the skin. It determines how the skin looks and functions. During our life the concentration of hyaluronic acid decreases and the signs of the time become visible. Stress, fatigue, toxins and external aggressions such as sun, cold and pollution also have a negative effect on the skin. 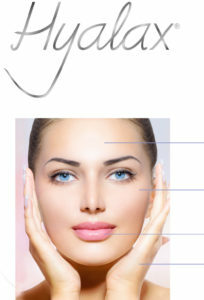 Fine lines and wrinkles appear, the skin becomes thinner and duller. CITC Cosmetology International Trade Company GmbH presents Hyalax® – anti-age products – to give radiance and youth to your skin. All Hyalax® products are based on Hyaluronic Acid of non-animal origin.